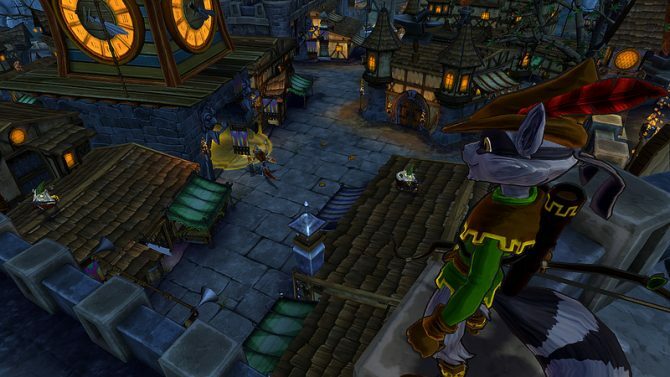 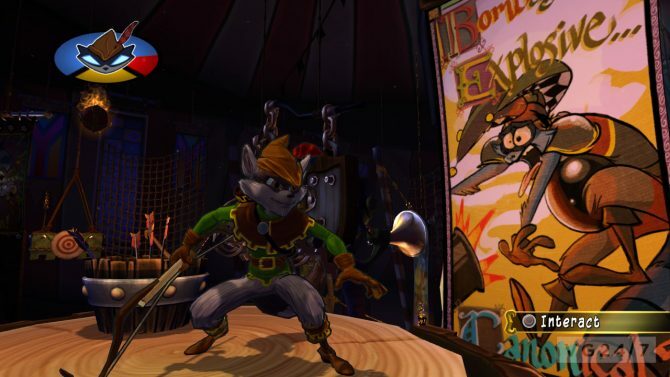 It has been eight years since the last release of everyone's favorite thieving raccoon on the PlayStation 2 and Sanzaru Games has decided it was time to check in on Sly and the gang. 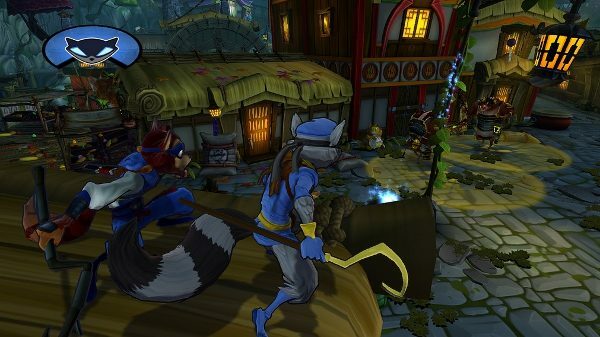 The launch trailer for Sly Cooper: Thieves in Time has unsurprisingly coincided with the release of the game and shows off some of the mischief players can expect to see. 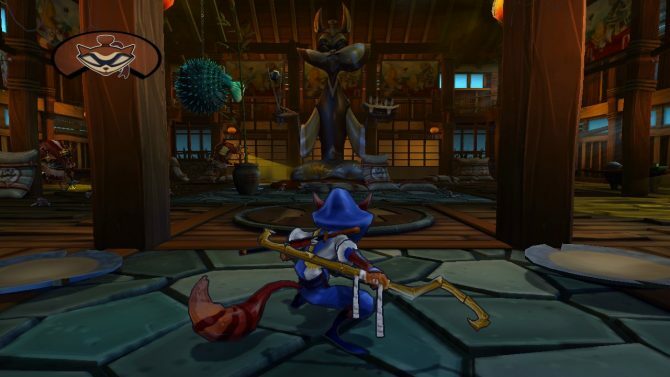 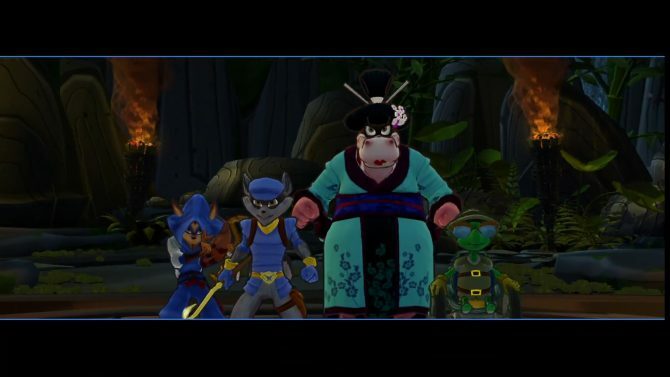 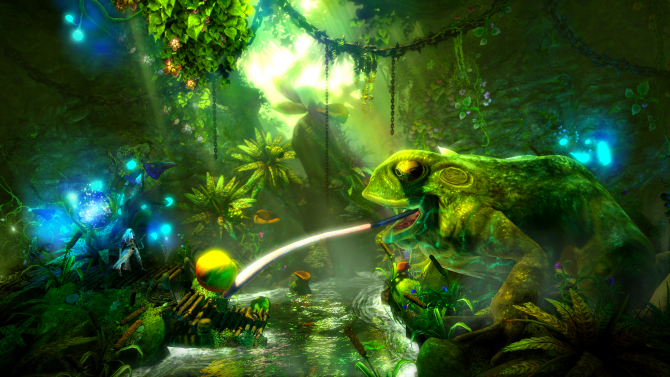 Sly Cooper: Thieves in Time releases in a few short weeks on February 5th. 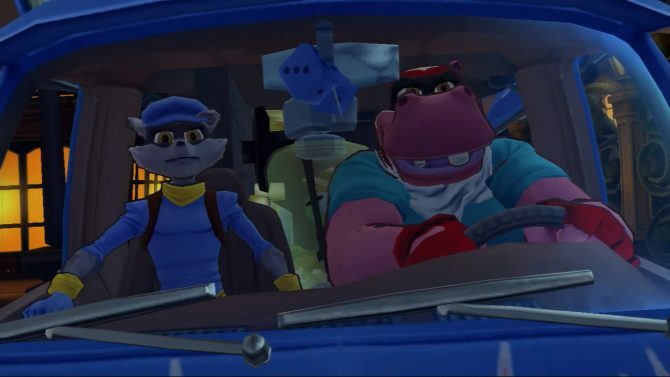 To prepare for its release, Sony has released an animated short showing Sly and the crew. 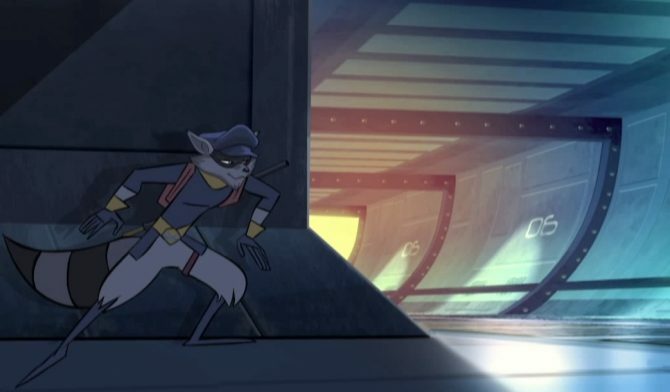 Sly and his team take viewers through a step-by-step guide of how to pull off the perfect heist in this stylish trailer for Sly Cooper: Thieves In Time. 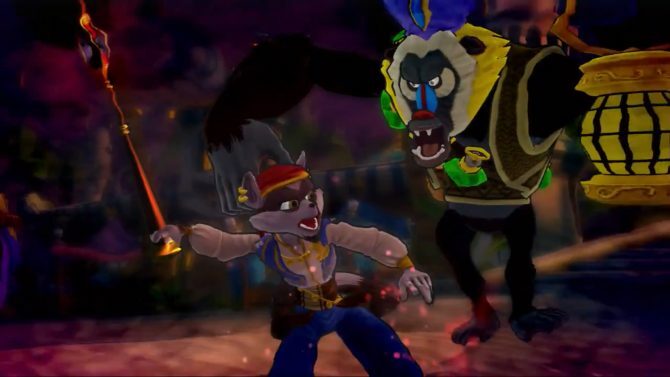 Get a brief look at some of the mischief Sly and his friends will be getting up to in their latest adventure via this story trailer for Sly Cooper: Thieves in Time. 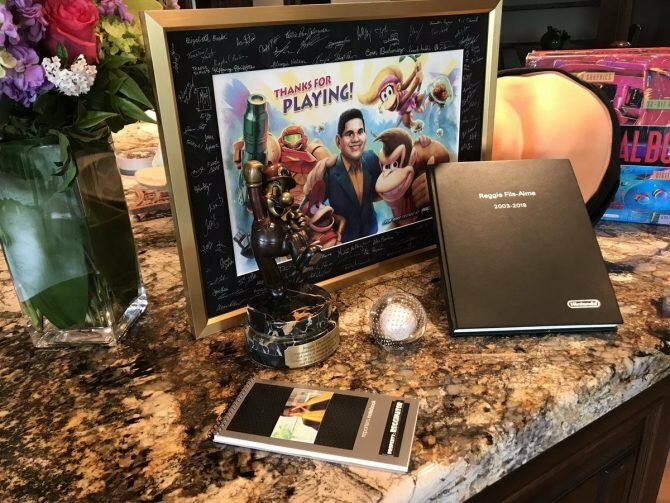 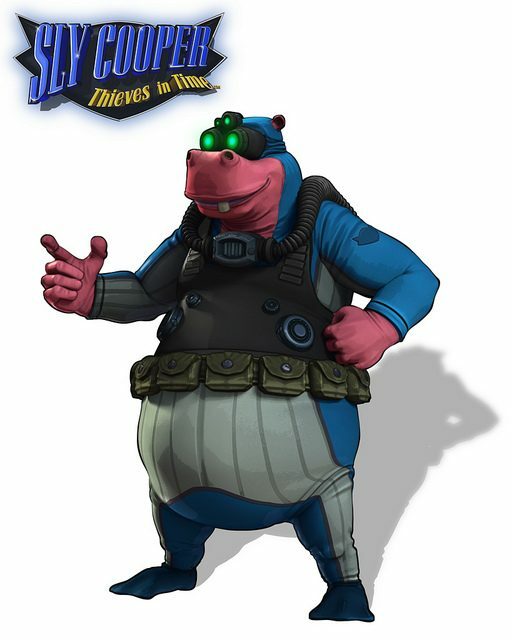 Today Sony Computer Entertainment released a new trailer of the upcoming Sly Cooper: Thieves In Time and opened a contest that involves designing a treasure for the game. 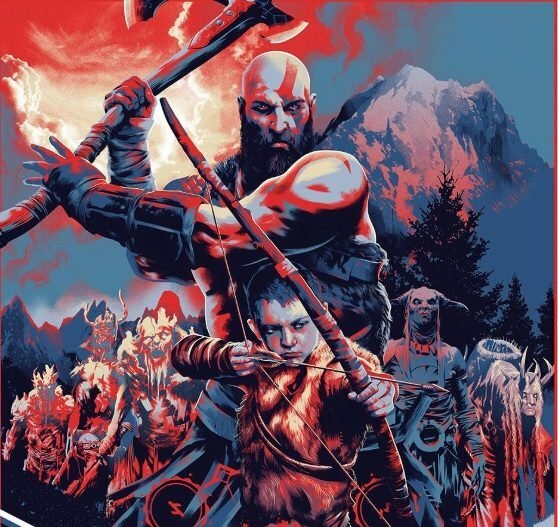 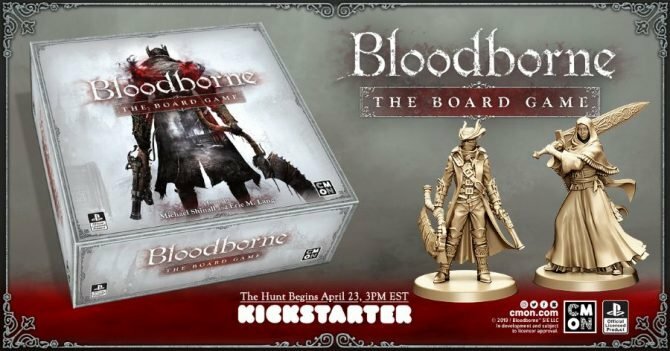 The contest will run until may the 20th.